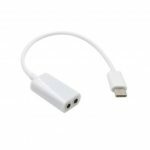 2 in 1 design, this USB Type-C to 3.5mm adapter is extremely suitable for travelling worldwide. Tiny but mighty, lightweight and portable, get this adapter to make your life more convenient! 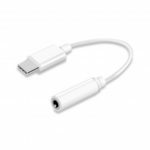 This adapter cable lets you connect the device that use 3.5mm audio plug to your USB Type C devices. Well made of high-quality material, ensures the safe using experience. 2 in 1 design, ultra convenient, allows you to connect your devices without buying other types of converter cables during your trip. 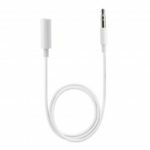 Plug and play, suitable for Type-C smart phones without 3.5mm headphone jack. 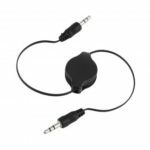 Capable of connecting your cell phone, car stereo, speaker, etc, enables you to enjoy music. 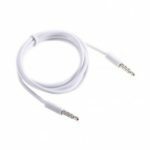 The branch cable of USB Type C female work with charging function. Lightweight and portable, extremely suitable for traveling worldwide.